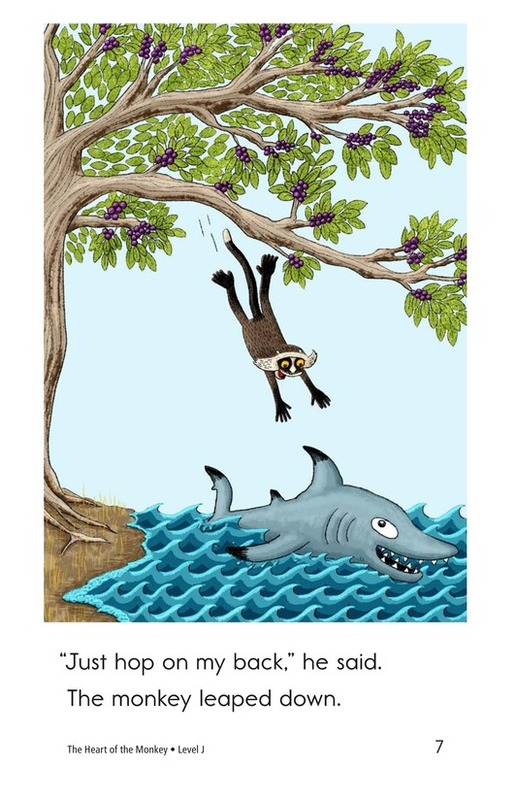 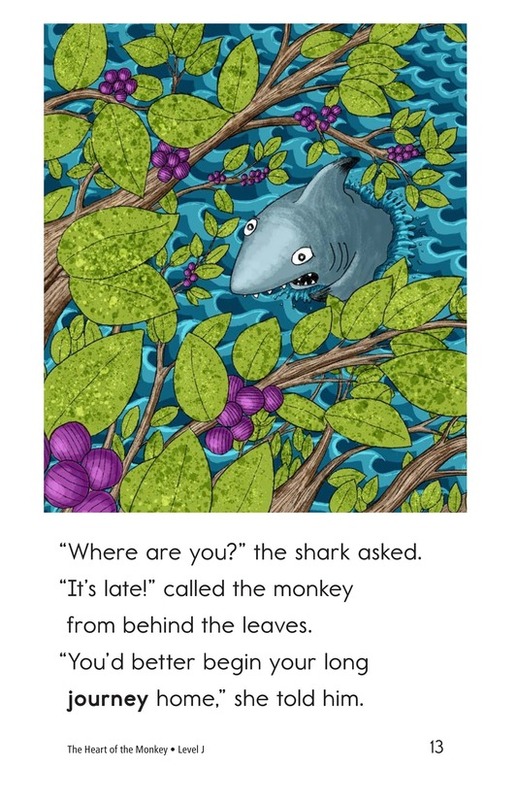 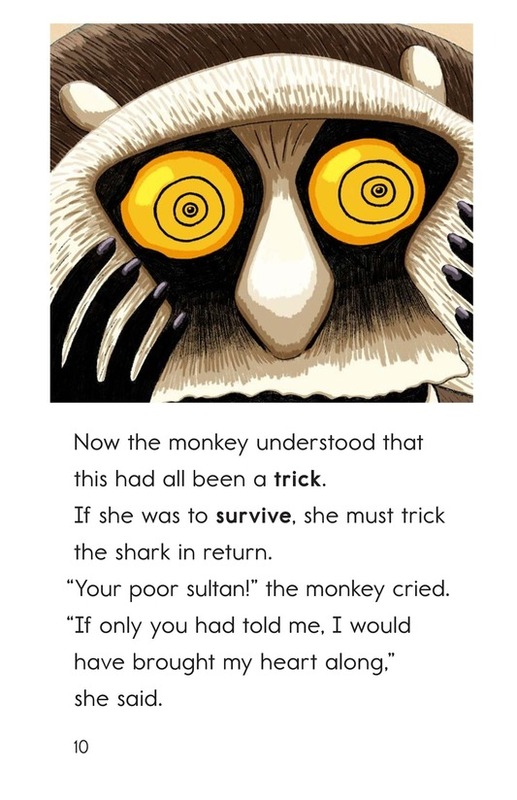 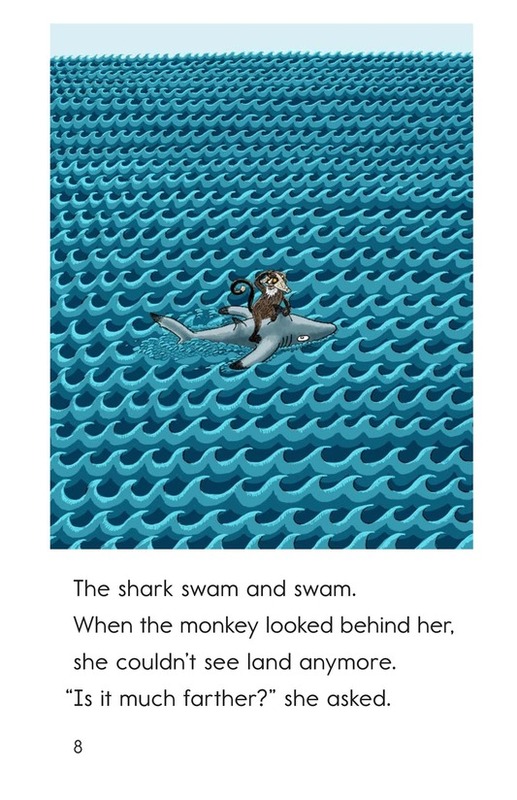 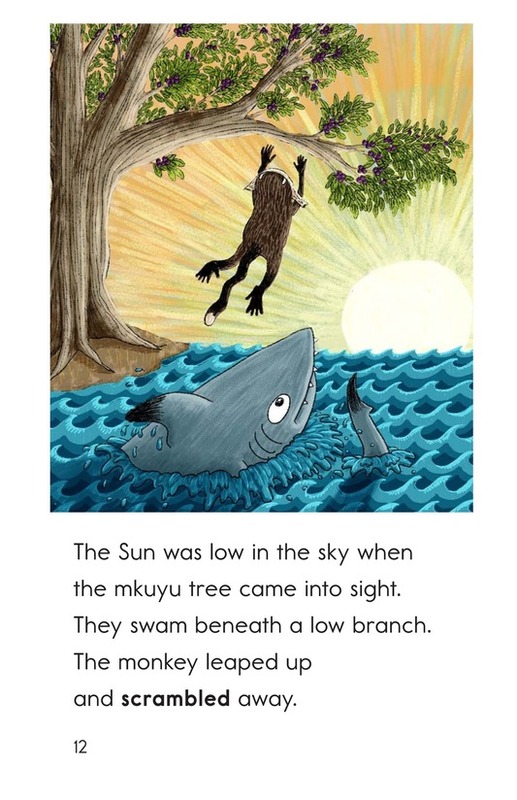 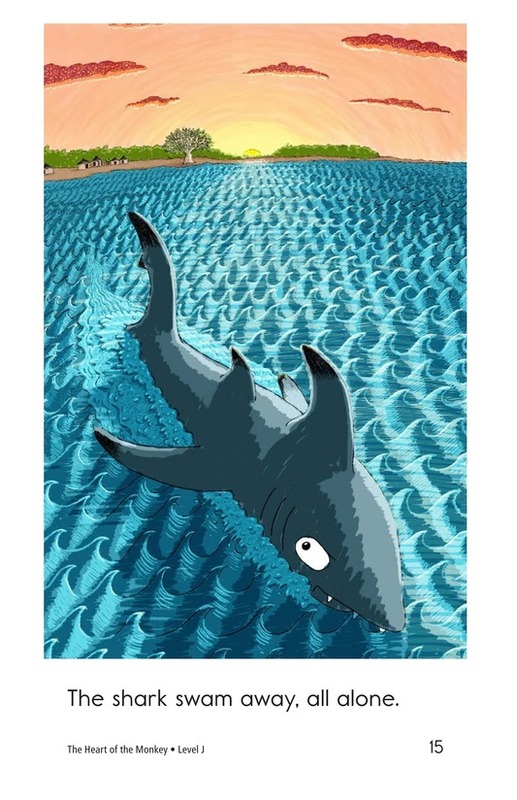 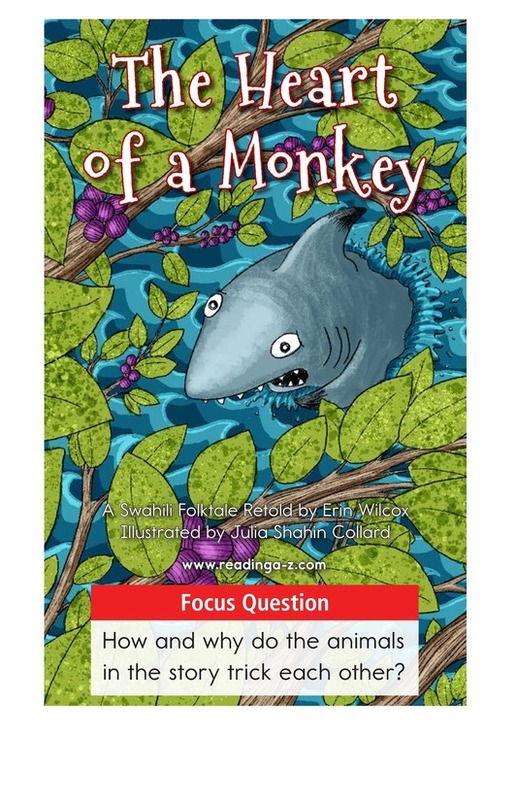 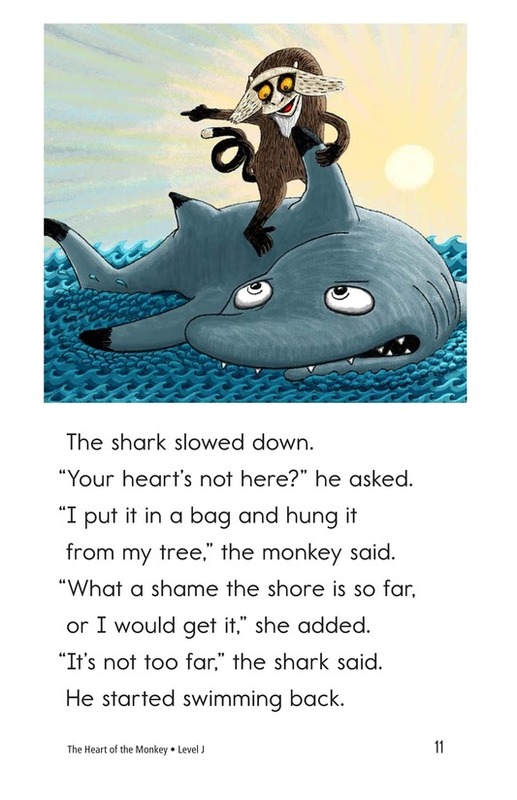 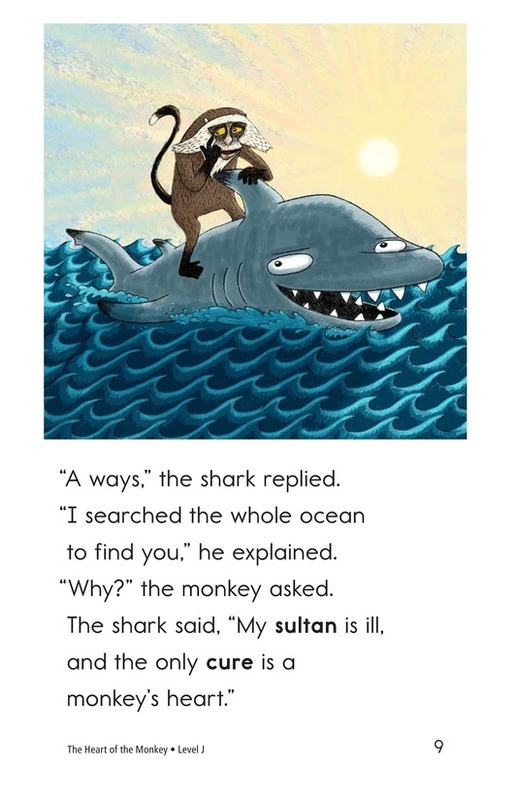 A friendly monkey finds herself in danger when she trusts a shark. 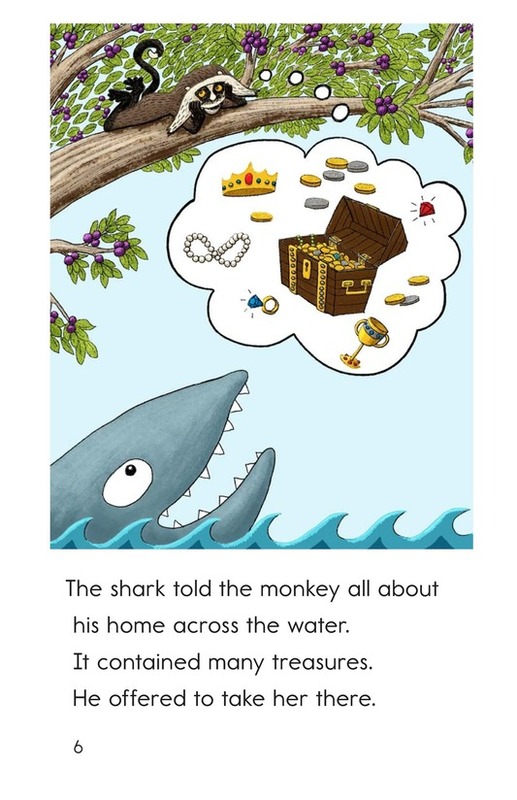 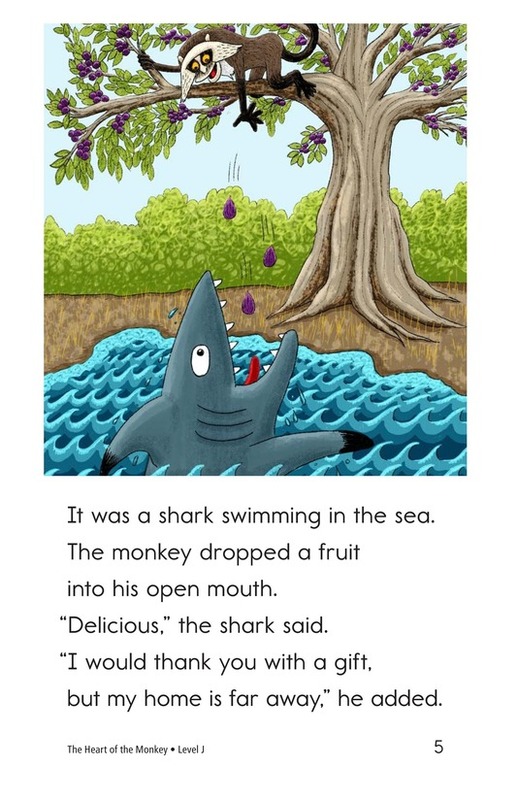 Before she is eaten, she must find a way to outsmart the shark and return safely to her fruit tree. 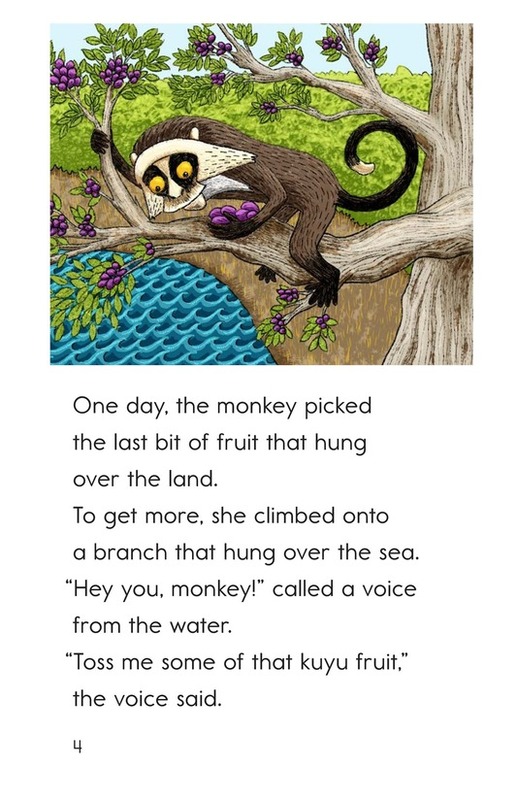 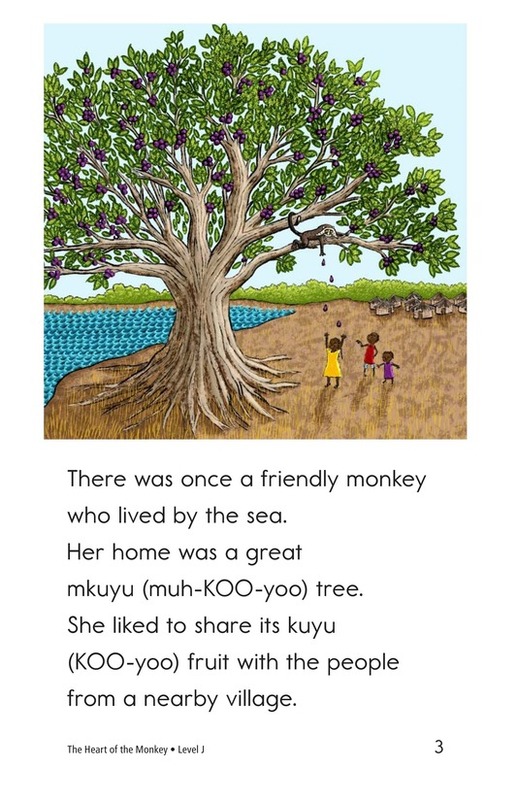 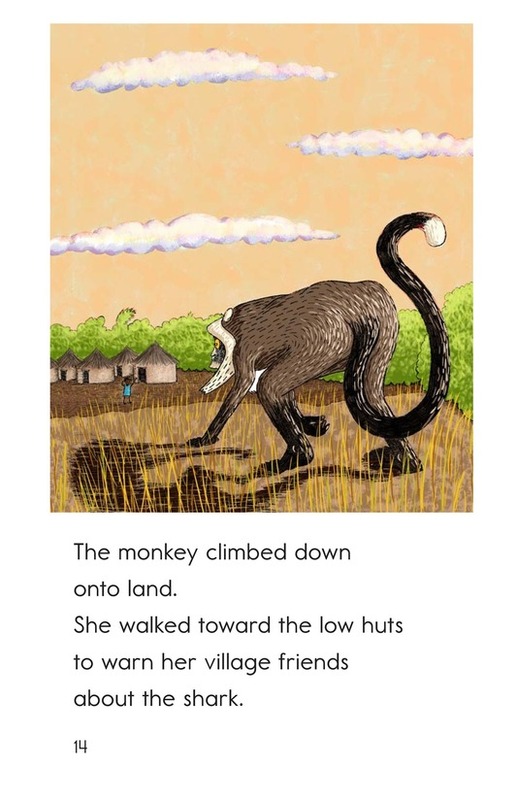 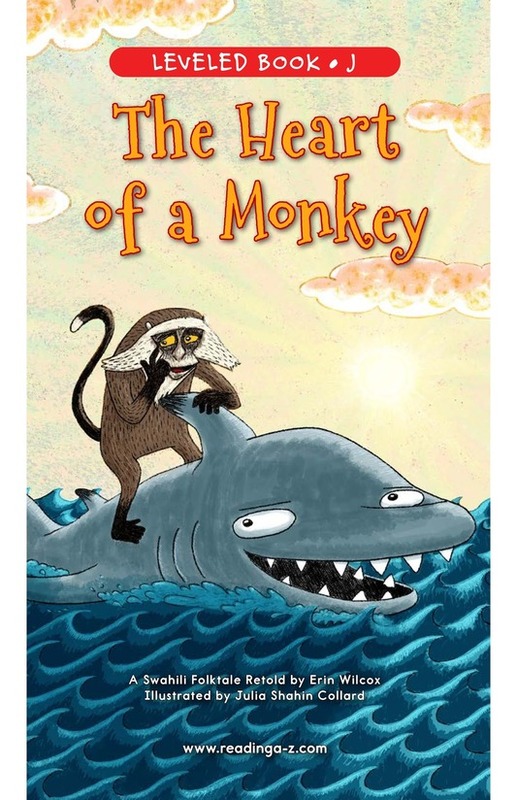 Colorful illustrations and an engaging story will keep readers interested in reading more in The Heart of a Monkey. 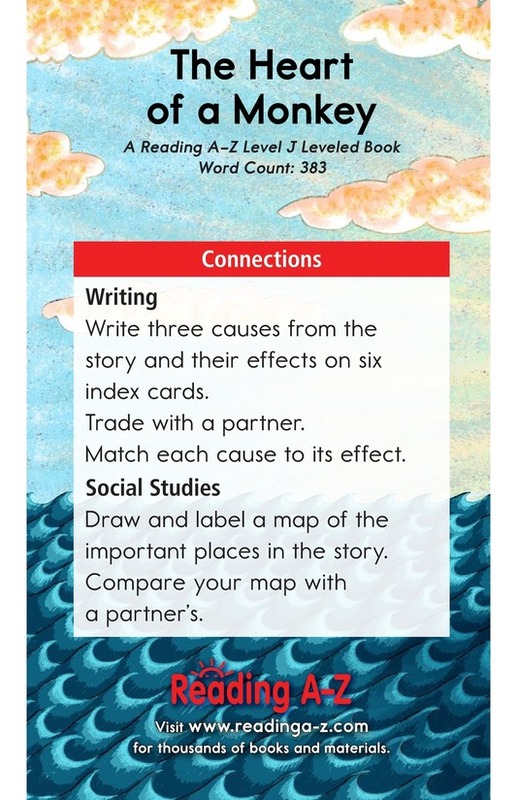 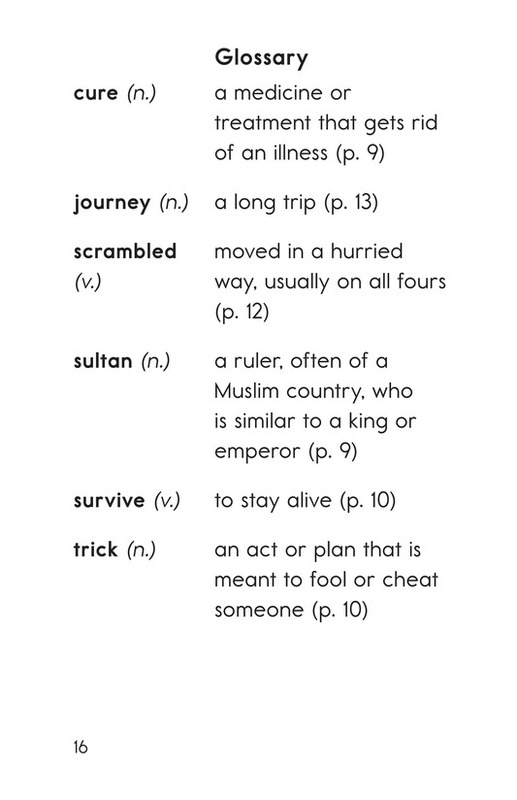 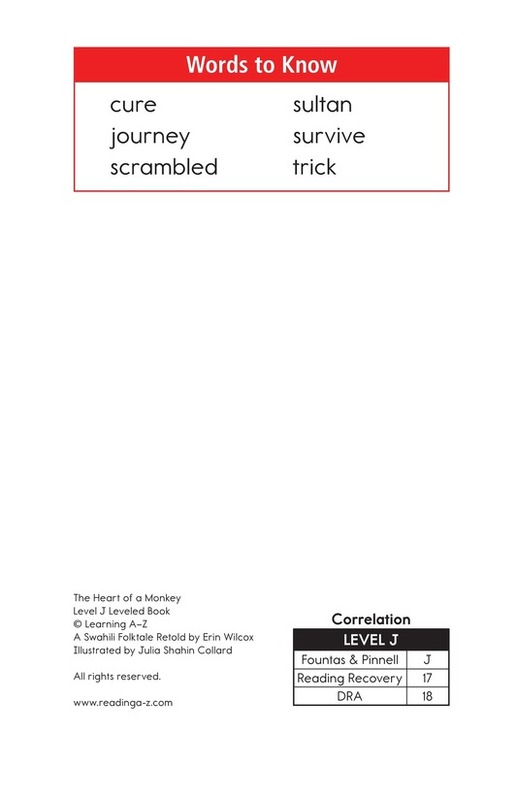 This book can be used to teach students how to determine cause and effect and to recognize past-tense verbs in writing.